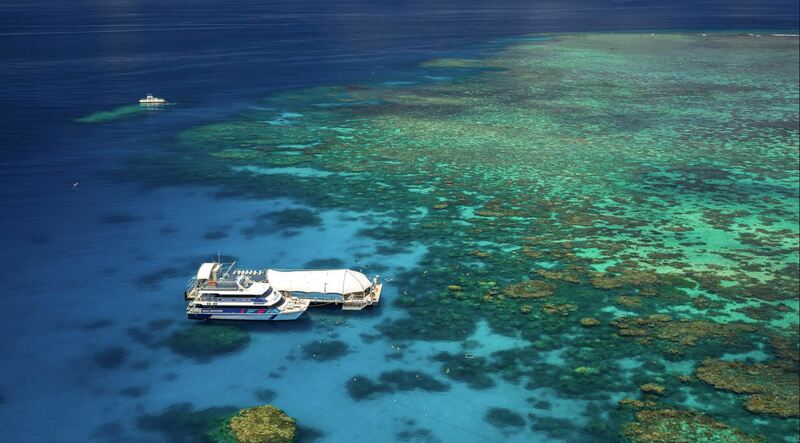 Discover the day tour to Great Barrier Reef that suits you best! BEST VALUE- Cairns ONLY all-inclusive reef day tour, providing the most time at two pristine Outer Great Barrier Reef locations. 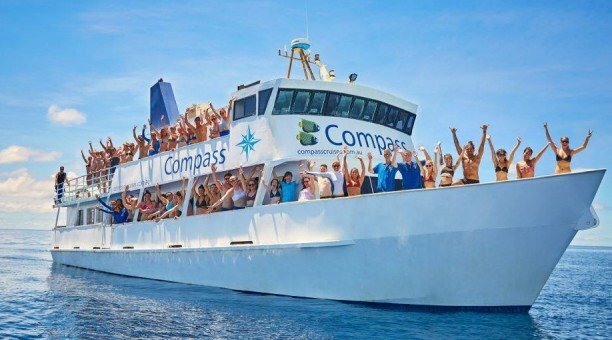 Includes snorkeling, FREE scuba dive (optional*), glass-boat tour, bus pick-up & drop-off from hotel*, breakfast, lunch & much more! The only operator to offer a VIP upgrade. 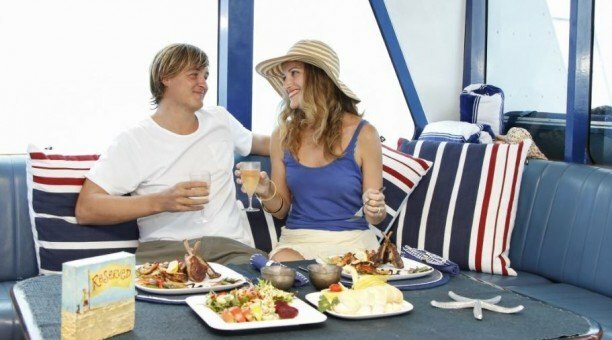 All inclusions of a Reef Experience standard tour PLUS a private guide for personal snorkel/dive tours, exclusive seating in Captain’s wheelhouse, Chef prepared cuisine, champagne & more… (Min 2 people per booking). 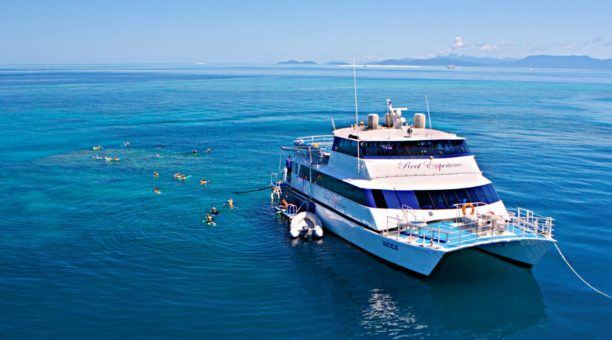 A famous Cairns day trip, assisting guests snorkel the Great Barrier Reef on a budget for over 20 years! 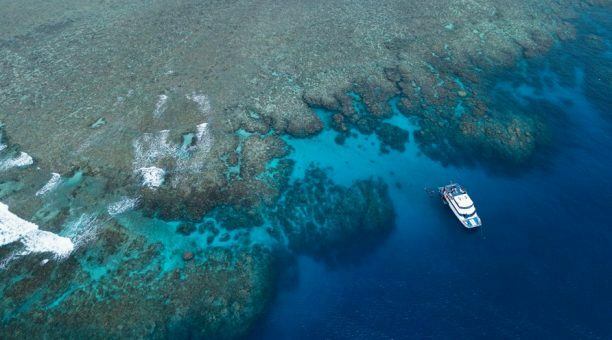 Includes 2 outer reef locations, snorkelling and BBQ lunch. Optional extra activities are available; such as budget scuba diving and glass-bottom boat tours. 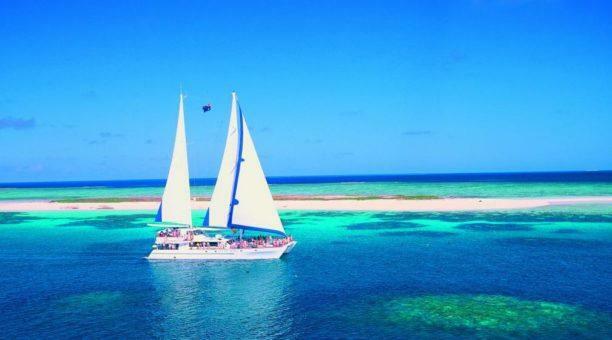 Sail on a large 32 metre catamaran to a sand cay – a bird life sanctuary & protected haven. 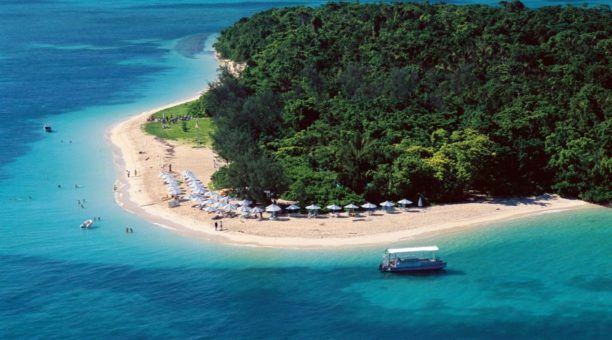 The Cay offers a mix of Great Barrier Reef and white sand beach, perfect for bird watchers and those after a slower pace trip. Includes semi-submarine tour, snorkeling & lunch.